You can generally book a regional ticket up to 90 days before departure. The cheapest fares are those booked as early as possible for travel at less frequented times. 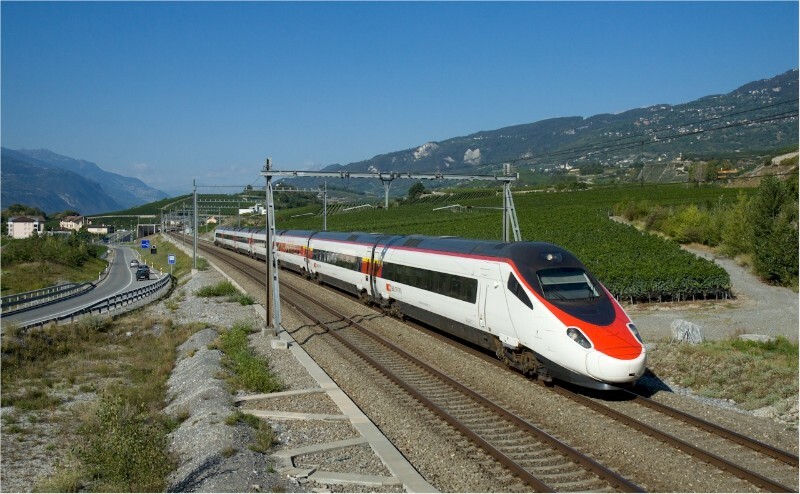 The easiest way to book France and European Rail is via the official secure websites established for this purpose. All the 'Buy Now' links to purchase rail tickets on BonjourLaFrance will direct you to the specific site for your country. This has a number of advantages. Firstly, purchasing on such a site protects you from fraud and secondly these sites all have customer services in your language for your peace of mind. These services are accessible via the 'help' (or similar) links you'll find on the respective sites. 1st and 2nd class comfort, quiet zones and wifi. Passengers with reduced mobility can obtain help with getting on and off trains by phoning SBB Call Center Handicap (+41 51 225 78 44, e-mail: mobil@sbb.ch).This service is available for fast trains and some regional services. Notification of your journey at least a couple of hour in advance. Assistance is available free of charge to wheelchair users, passengers with impaired mobility, the blind or visually impaired and the mentally handicapped. This service is not available in all stations or with all trains. On-board the trains there is plenty of room for pushchairs, suitcases and more, too. If you lose something on the train or at the station SBB may well find it, report it immediately online. If the long-distance service where you think your property may be is still running, you can place a search request via telephone or at the counter. If we’ve found your property we will tell you by email or telephone, where and when you will be able to retrieve it. 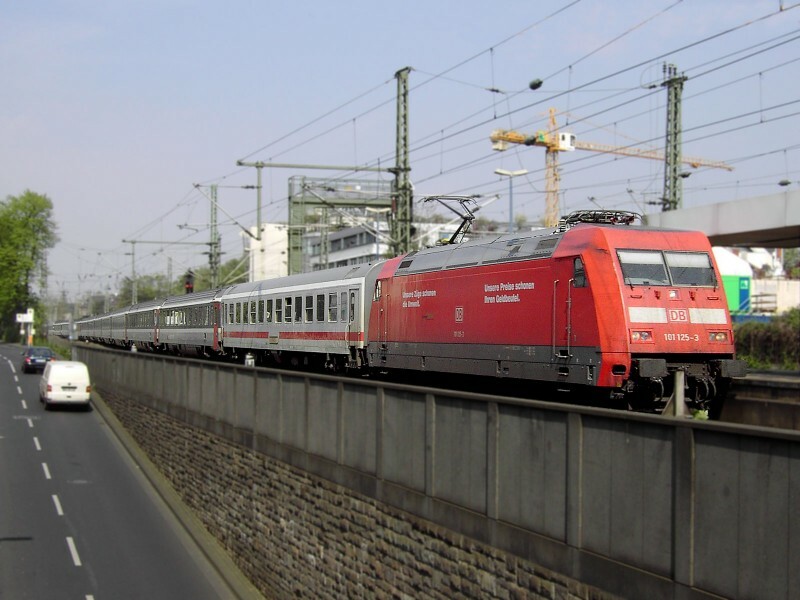 When travelling to bordering countries, you will find dining cars or on-board bistros in some Eurocity trains. 1st class steward or stewardess can provide 1st class passengers on-board EuroCity trains with a food and drink service to their seat. Thanks to the new takeaway range in the SBB Restaurant, you can now also go self-catering in EuroCity trains. Small dogs up to 30 cm high at the top of their shoulder blades can accompany passengers free of charge as carriage hand luggage provided they are in a carrier, basket or other suitable container. Bigger dogs travelling in passenger carriages or luggage vans must always pay second-class half fare or the stipulated minimum fare if there is one.